Their data pointed to Facebook giving users the broadest targeting criteria (“you are in Italy”), rather than the most determinative (“you like far-right websites”), though it was impossible to know for sure how the complex function was built. 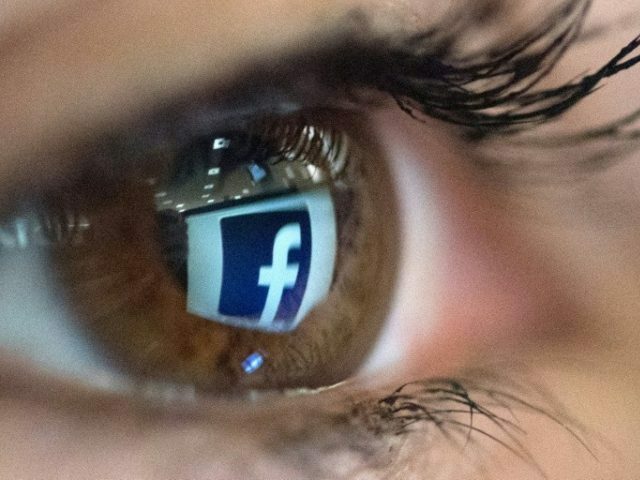 “If this is in fact the case, this choice opens the door for malicious advertisers to obfuscate their true targeting by always including a very popular attribute,” such as the large group of those who access Facebook from mobile devices, they wrote. Bloomberg Businessweek also reports that Facebook locked them out of the transparency function if they used it too frequently. Facebook can also remove barriers to openness, like the one that got me blocked for being too curious. As I scrolled through Italian political ads, Facebook repeatedly froze me out of the “Why did I see this?” function if I clicked on more than 10 ads in a few minutes. Hural, the product manager, said the blocking is part of “standard privacy protection efforts.” It allowed me back after a cooling period of less than half an hour, making it a minor nuisance, though a symbolic one. Read the full report at Bloomberg Businessweek.